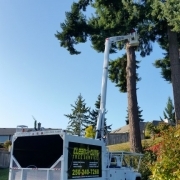 Do you need the services of a tree care professional or tree service at your Parksville home or property? 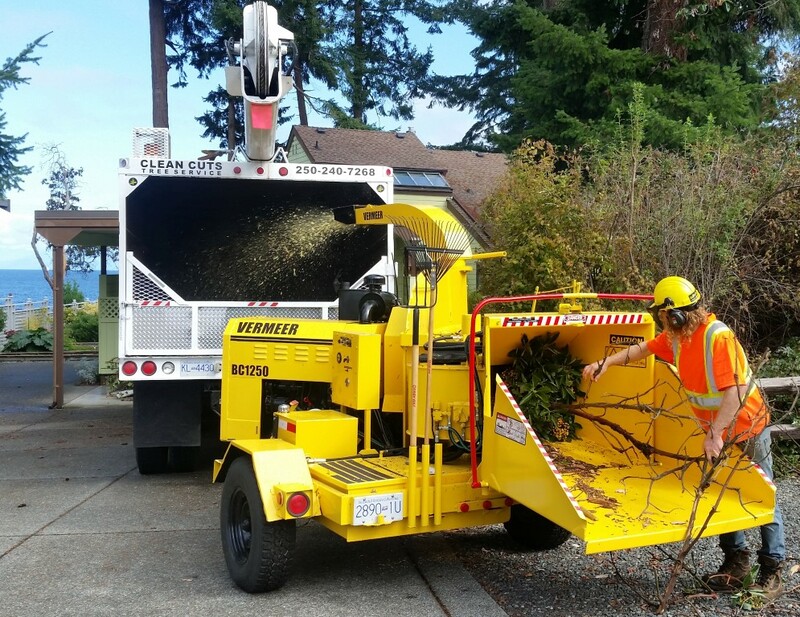 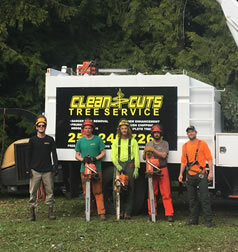 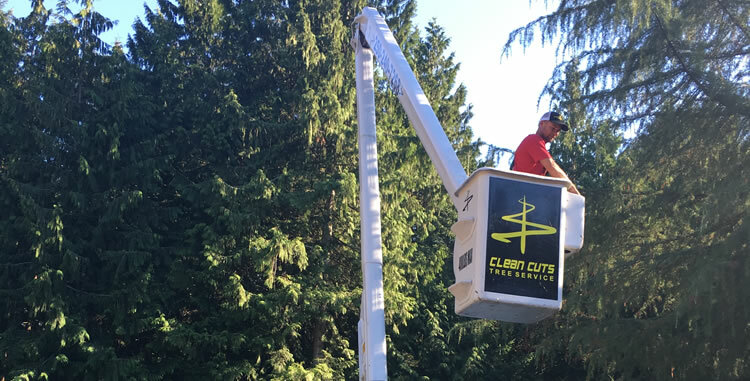 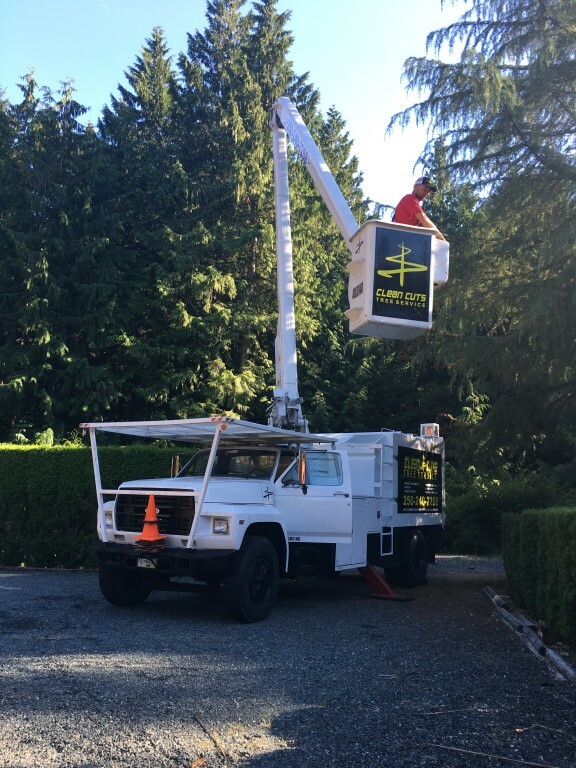 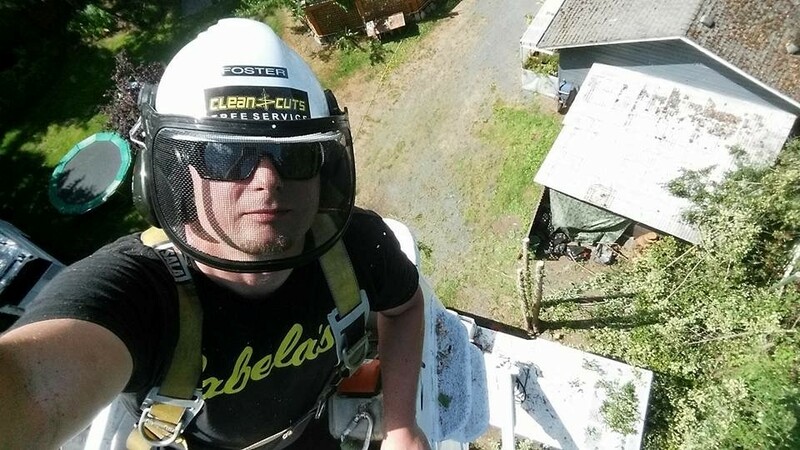 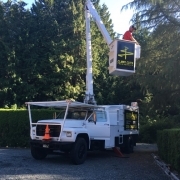 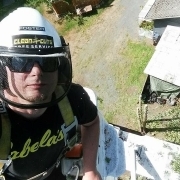 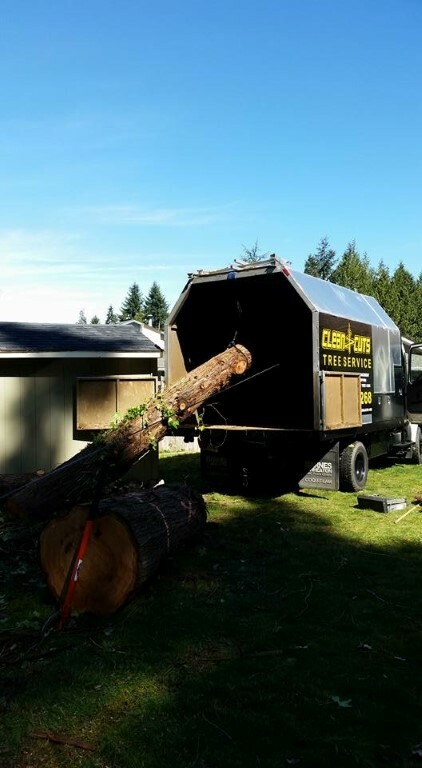 Clean Cuts Tree Service Ltd. is a local and Island-owned tree service company based out of Qualicum Beach, BC and serving customers in Parksville. We specialize in tree removal, danger tree removal, tree and hedge trimming, wood chipping services, stump grinding and lot clearing. 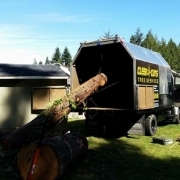 Why Choose Clean Cuts Tree Service Ltd. For Tree Services in Parksville? 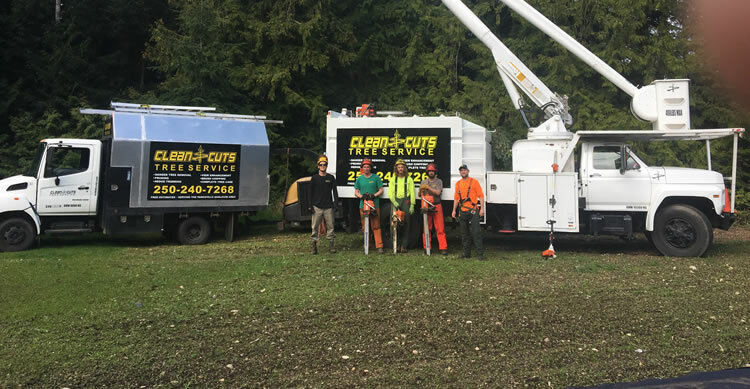 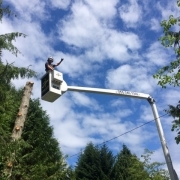 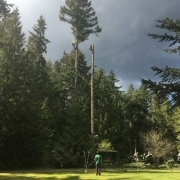 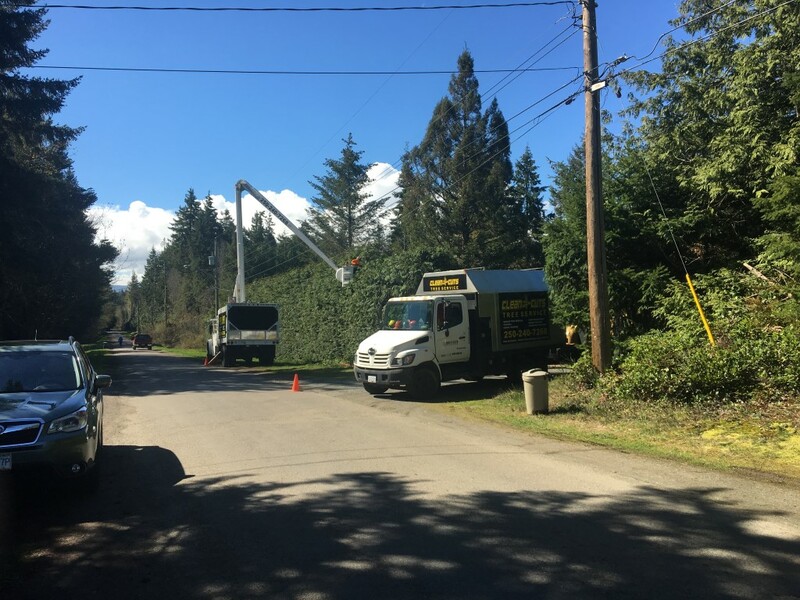 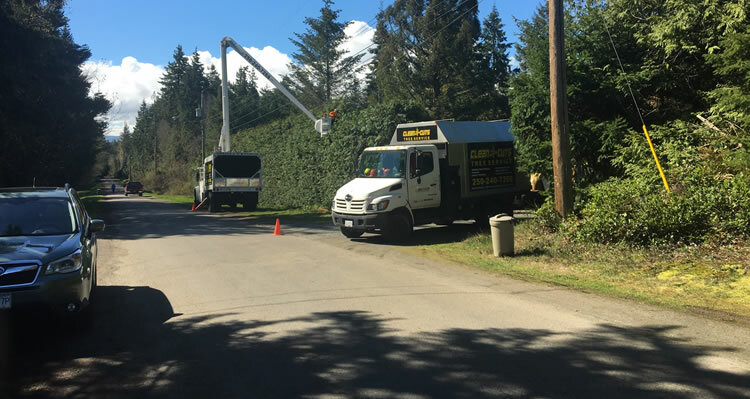 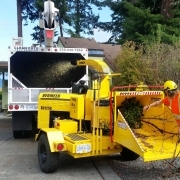 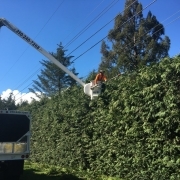 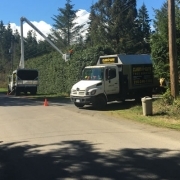 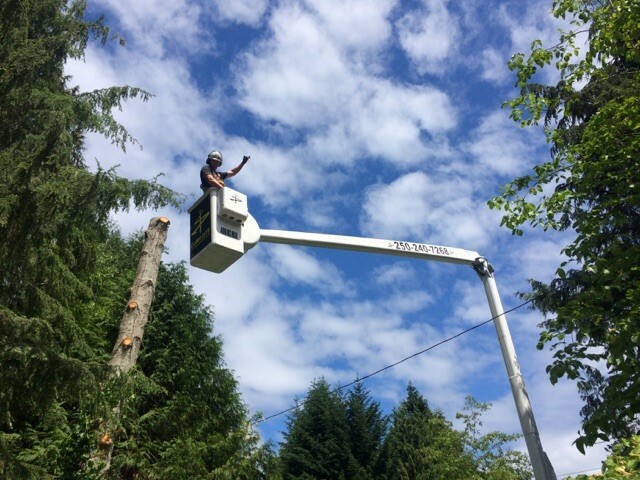 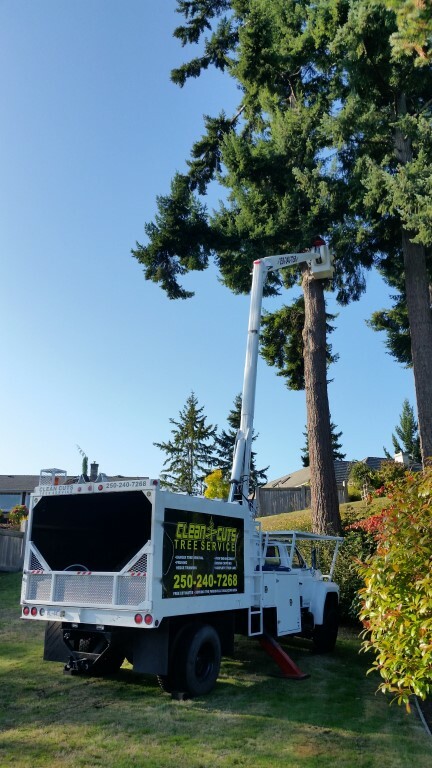 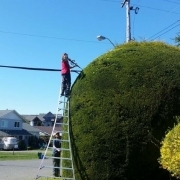 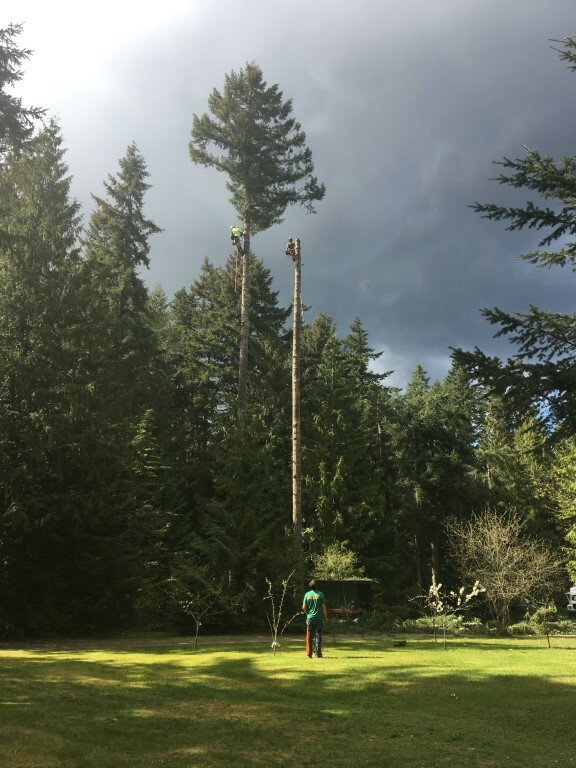 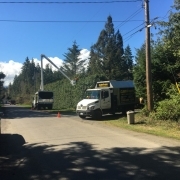 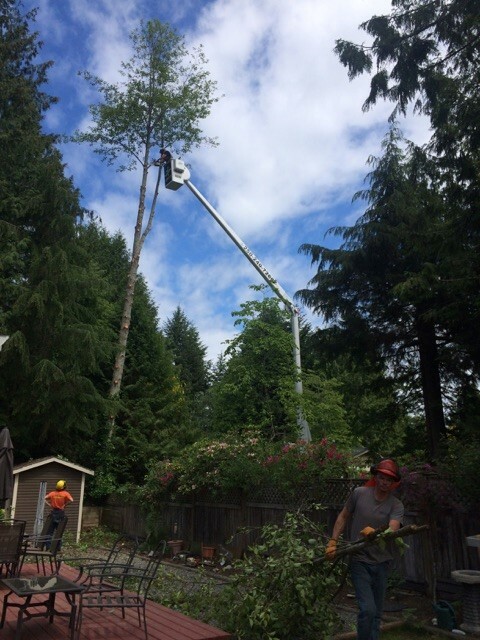 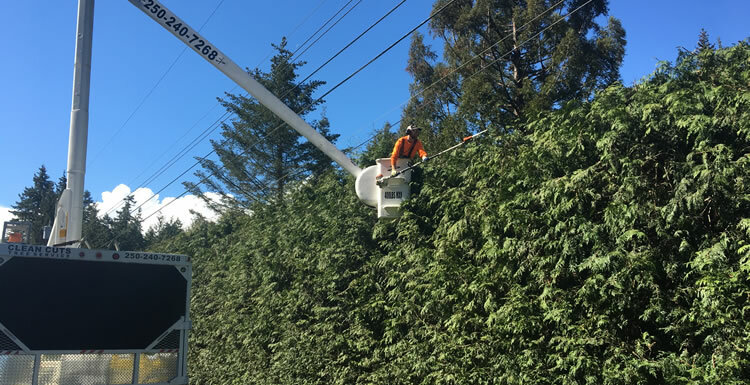 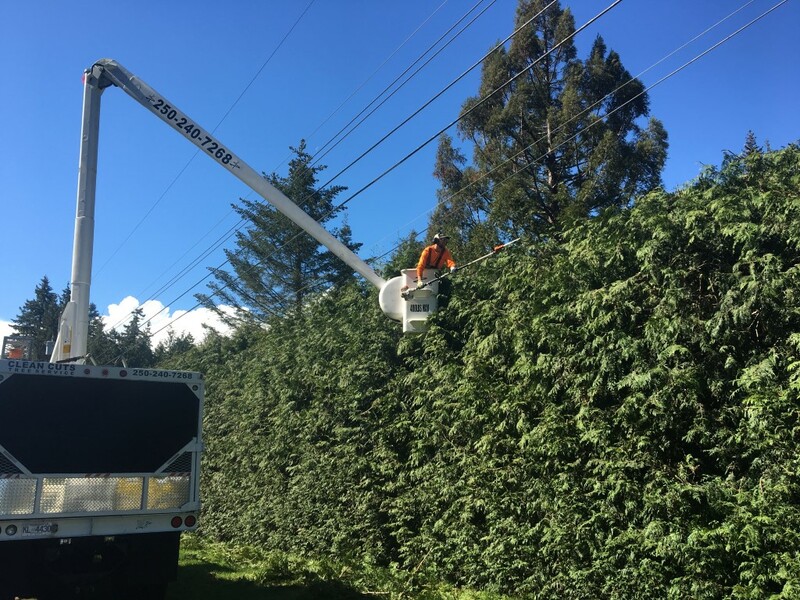 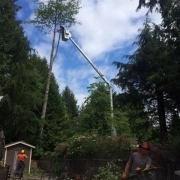 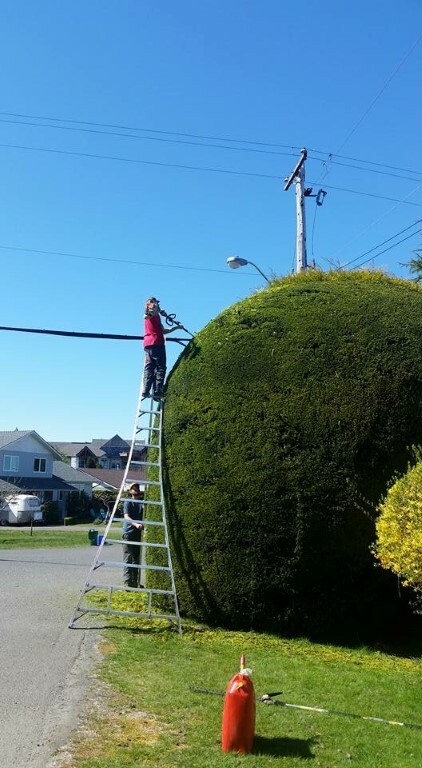 When you choose to work with Clean Cuts Tree Service Ltd. for tree care related project in the Parksville area you’re choosing to work with a team of skilled professionals.